TEHRAN, 1978. 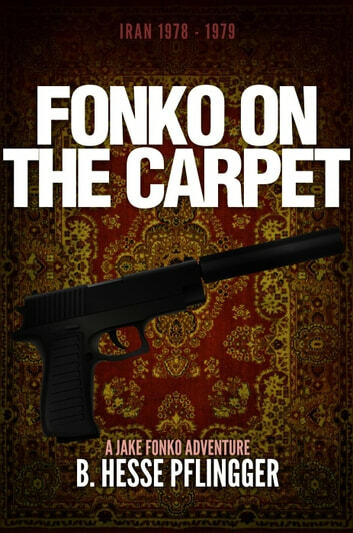 Running low on cash, former Army Ranger Jake Fonko receives a freelance referral for an unlikely client: the Shah of Iran requires a capable bodyguard. The splintering Iranian factions have grown restless, and the Shah's popularity is waning. 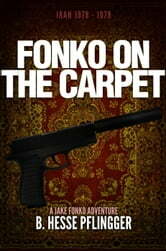 Jake heads to Tehran, but upon arriving, he soon realizes the job is far more dangerous than he first thought. As the country crumbles, Jake learns firsthand that the Shah's allies are no longer welcome. And Jake will have to rely on his extensive training and capable tongue if he wants to survive Tehran in one piece.